There's more to do then stare out the window. Photo by . Chances are you've had a layover or two in the ATL. Hartsfield-Jackson Atlanta International Airport is consistently ranked among the world's busiest. Ninety-six million fliers departed or arrived in 2014 (that's a lot of travelers!). Free WiFi, an easy-to-navigate shuttle system, and better-than-most airport food makes it an easy place to spend a few hours. But nothing's better than getting out and exploring your surroundings. Lose Your Baggage: Hartsfield-Jackson no longer has onsite baggage storage. Check your bag through to your final destination (most airlines allow this) or, if you're planning on spending a few hours in Atlanta, you may want to rent a car. Consider Your Timing: If traveling internationally, factor TSA and customs lines into your itinerary. You'll want to clear at least two or three hours of hangout time for any offsite expeditions. Good food and good drinks await you. Photo courtesy of One Flew South. 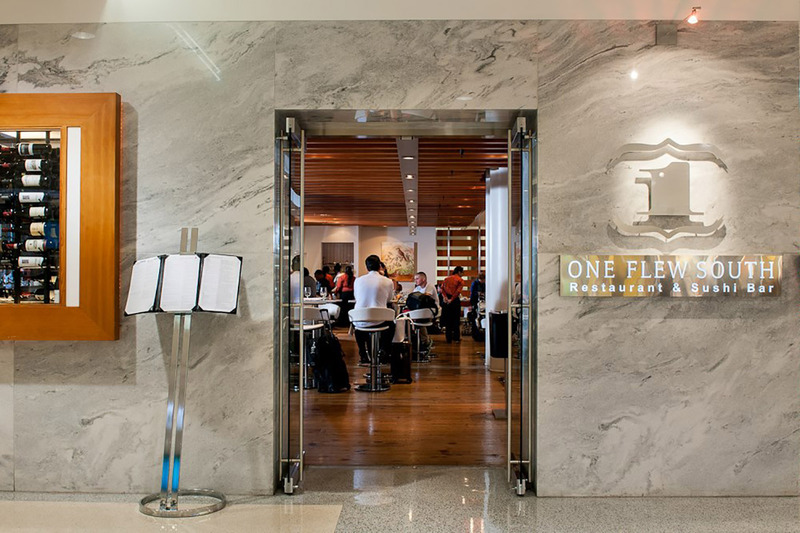 Head to: Concourse E to experience one of Atlanta's best fine-dining restaurants, . Rarely does airport food stack up to what you'll eat out in the world, but that's not the case here. 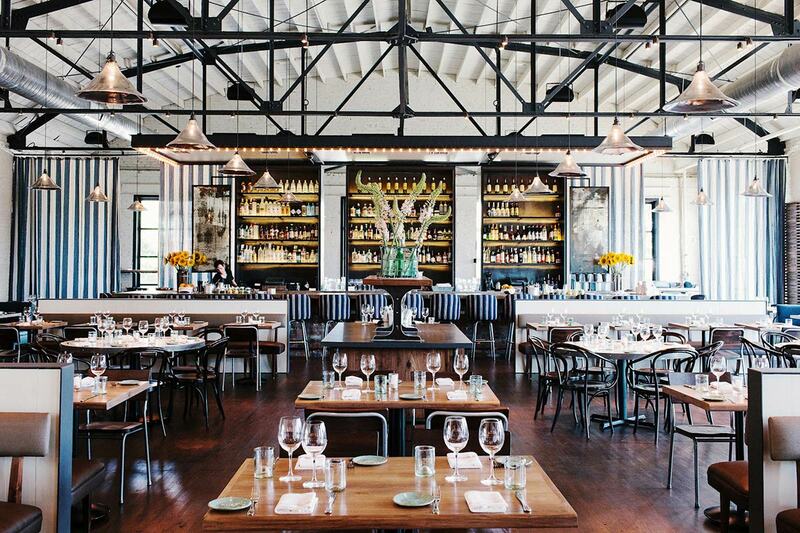 Find an eclectic mix of "Southernational" cuisine, fresh sushi, and one of the city's best bars. If you're looking for more casual fare, sample the local food scene without leaving the airport: (Concourse A) serves good Neapolitan-style pies, (Concourse B) is known for fried chicken and other Southern specialties, and (Concourse D) has burgers and boozy milkshakes. When a big meal calls for a nap, retreat to (Concourse B) for a snooze with pillows and fresh blankets. Transport: is one of the world's most heavily traveled and efficient airport train systems. 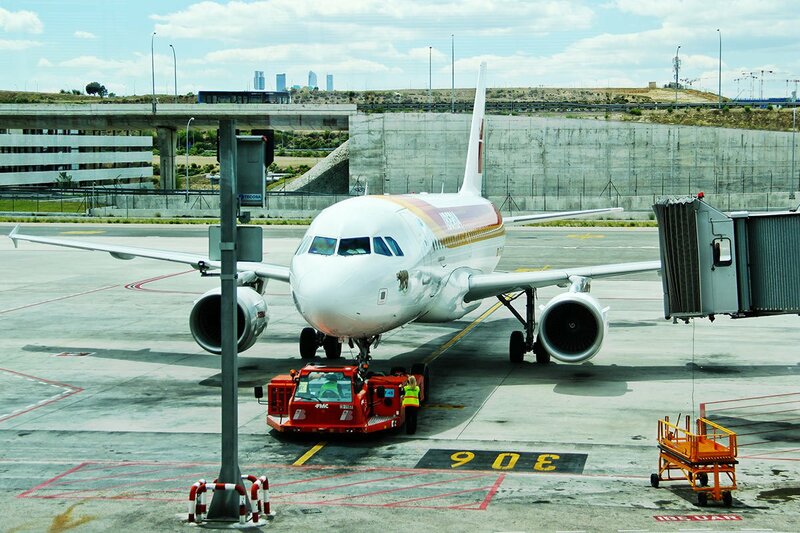 It takes 90 seconds between stations, making it quick and easy to navigate the airport. Travel time to and from destination: Anywhere from 10 minutes to an hour depending on your location in the airport. Want more travel intel like this? Get our expert guide to becoming a better traveler when you . Small town charm in Decatur. Photo courtesy of Cakes & Ale. 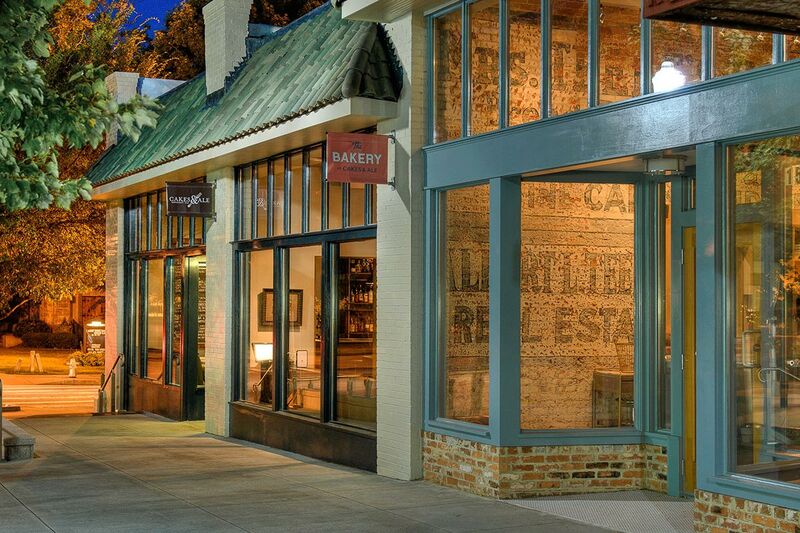 Head to: Downtown Decatur, Atlanta's smaller, walkable sister city. On a nice day, stop by for a cup of and pastries, then grab a seat in the charming town square. Peruse indie shops like and . For a big meal, head to the old Decatur Depot, a historic train station that has been transformed into , a restaurant known for three-course steak dinners and a thoughtful oyster program. Transport: Ride the gold line to the Five Points Station. Switch to the Blue line towards Blue Eastbound to Indian Creek Station. You'll get off at Decatur Station. Everything is walkable from there. Dine in style. Photo courtesy of The Optimist. Head to: for a renowned collection of classic and contemporary art, including works by Giovanni Battista Tiepolo, Claude Monet, and Dorothea Lange. Next door you'll find , a short but sweet exploration of design's effect on the daily lives of people. Top off your tour with a meal at . Soaring ceilings, white tiled walls, wooden accents, and striped drapes lend a casual-cool nautical vibe that almost competes with what many consider to be the city's best seafood. Transport: The Gold or Red lines will take you to Arts Center Station. Both museums are about a five-minute walk from the station. The Optimist is a ten-minute Uber or taxi ride from there.